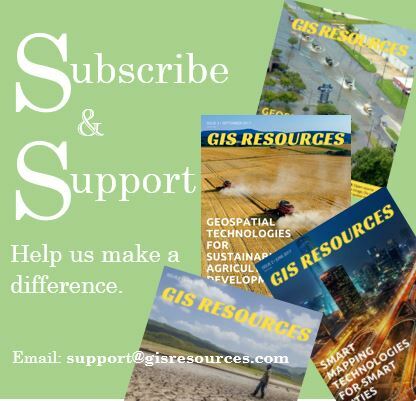 According to recent news, the state Office of Planning’s Hawaii Statewide Geographic Information System (GIS) Program launched a new Geospatial Data Portal, which provides streamlined access to hundreds of data layers, topographic maps, imagery and developer features. The portal includes support for non-geospatial data files; an overall cleaner look and feel; the optimized layout of data attributes and tables; application program interface (API) tools for developers to create filtered data set URLs for apps development; and other improvements that facilitate site and content management. Users will also find additional data sets (now totaling more than 300 data layers), imagery and historical maps available for general use. The launch follows a major upgrade completed in May 2016 through a collaboration between the Office of Planning and the Office of Enterprise Technology Services (ETS) to enable technological advances in server-based GIS and cloud services, as well as improve data sharing, accessibility, and cost-effectiveness. 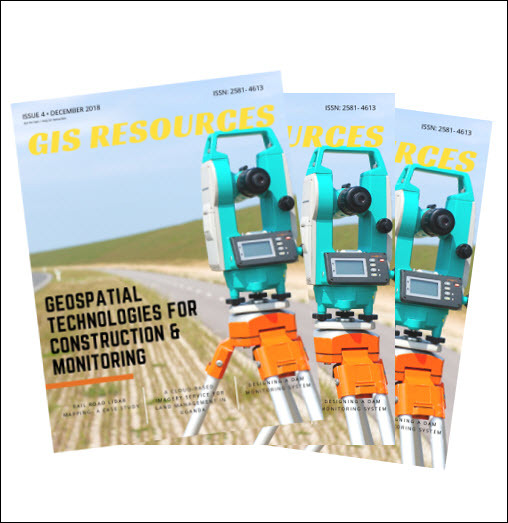 The upgrade reduced the need for redundant databases, standardized the information being analyzed by decision makers, and served as a means of collecting and distributing the most up-to-date authoritative GIS data.